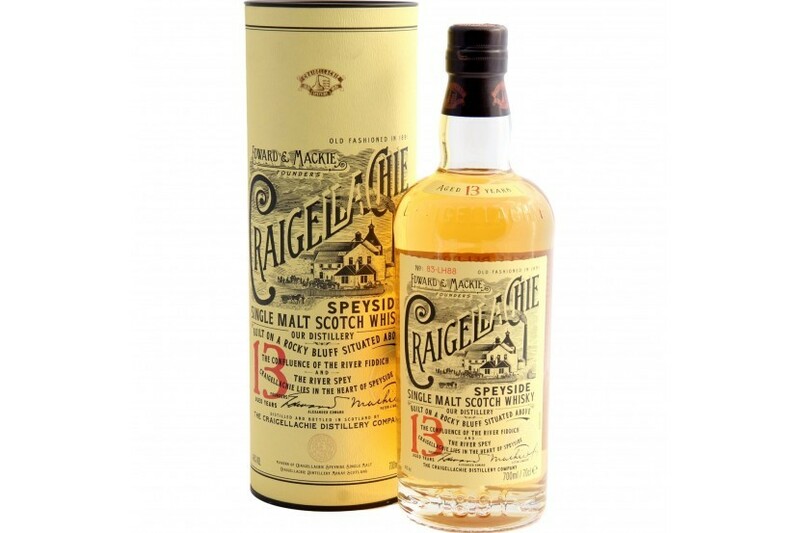 Craigellachie 13 Year Old single malt Scotch whisky handsomely shows off the bold, robust character of the distillery's output. 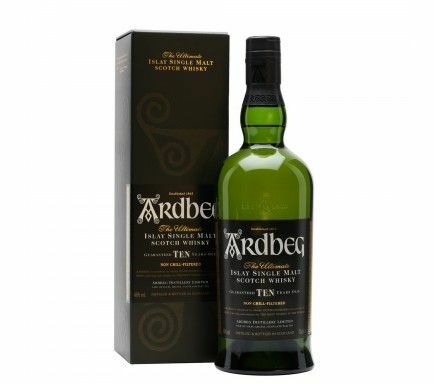 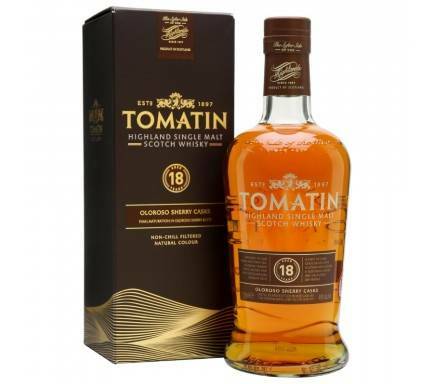 Oodles of dynamic fruit notes with a distinctive current of smoke running through the middle. 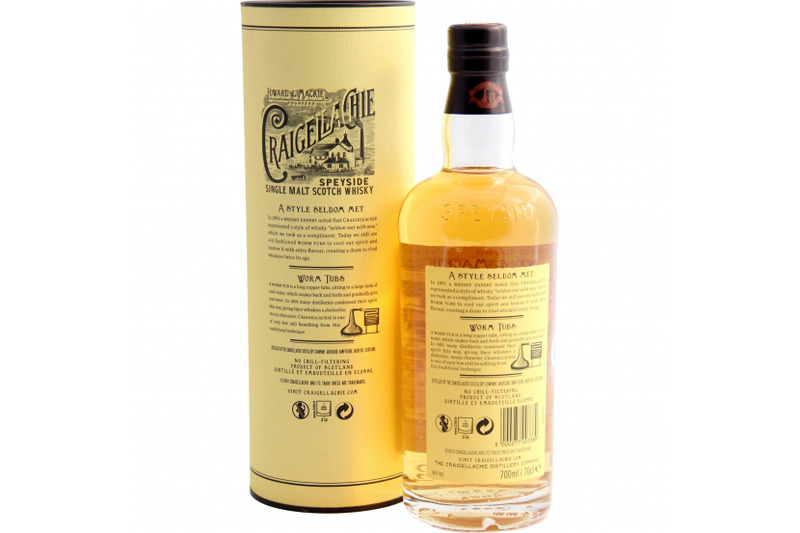 Single malt Craigellachie hasn't been seen much outside of indie bottlings recently, so this is an ace return to our glasses from the distillery!